Oscar Wilde's courtroom battle with the Marquess of Queensbury. Starring Julian Rhind-Tutt and Sean Pertwee. 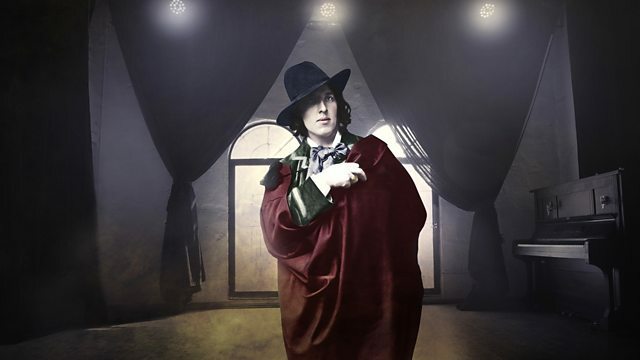 Nick Stafford talks about the origins of "The Real Trial of Oscar Wilde"